If you're hungry you won't want to miss out on the decadent deal at the brand new Cafe Deco location at The One in Tsim Sha Tsui. 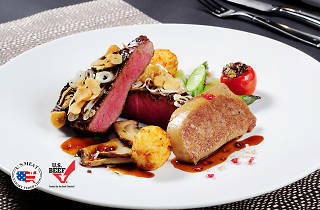 Dine on US prime grilled angus striploin served with French duck foie gras and black truffle potato bites for only $278. 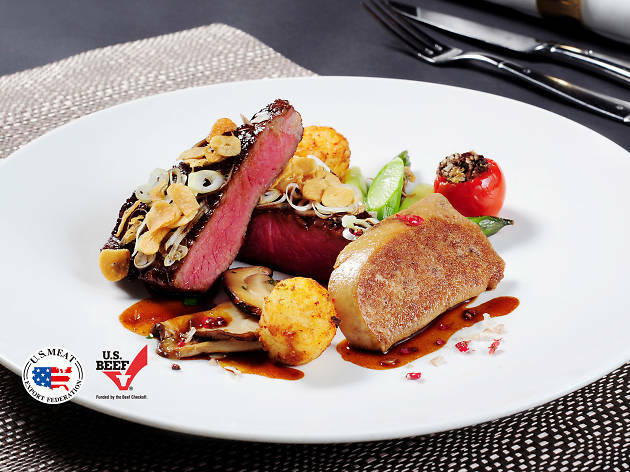 Indulge in the highest quality prime beef prepared with a Japanese style teriyaki sauce for a unique mix of flavours you’ll surely enjoy.This mouth-watering meal is only available this November, so don’t miss out and head on over to keep your stomach happy and satisfied.